adl o/s/l 1000 Front Blue Grill Lamp - indicates power to fan, if this lamp is off must check all three fans. adl o/s/l 1000 1-installed in power chassis and two in main unit. 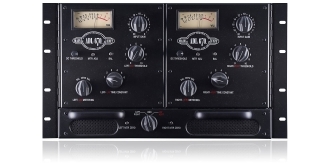 Fairchild 670, is the mother of all compressors! Four years to develop, 16 vacuum tubs along with eight custom transformers is truly a faithful recreation of the original and stands alone. 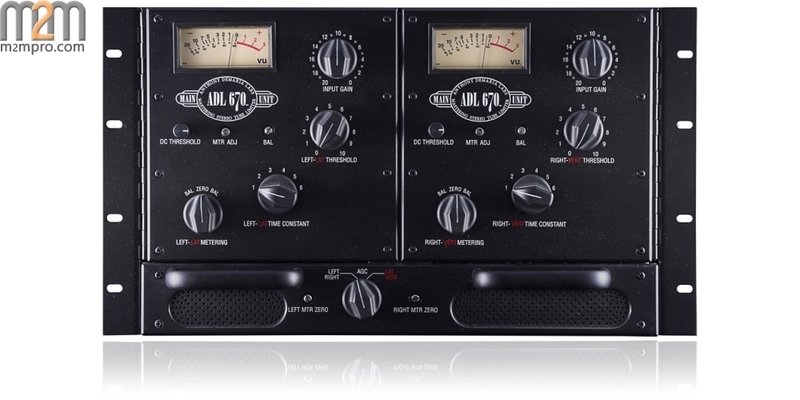 The 670 has truly become a coveted recording tool heavily requested by award winning engineers and producers. Creating the 670 separated us form the rest of the pack so if you’re looking to distinguish your sound check out the ADL 670. 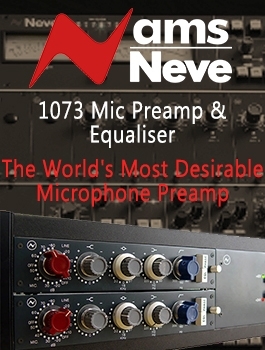 The 670 has many practical applications for recording studios, tracking, mixing, stereo buss, vocals and instruments, live concert sound reinforcement as well as for film and broadcast work.